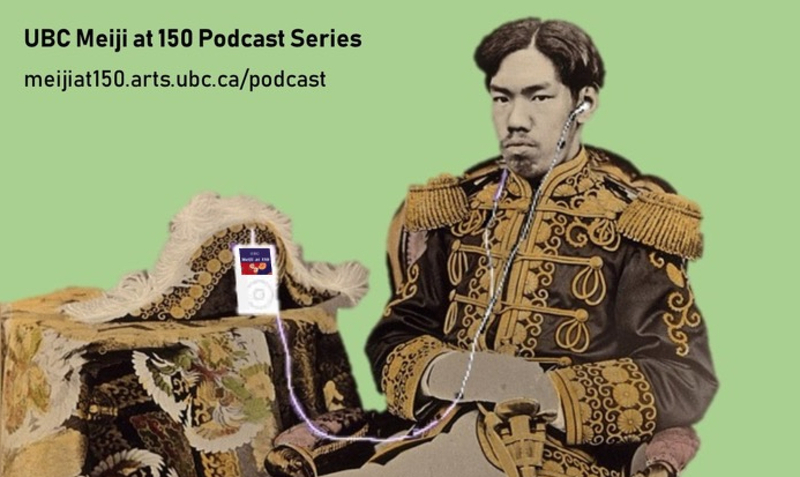 In the Meiji at 150 Podcast, host Tristan Grunow (UBC) interviews specialists of Japanese history, literature, art, and culture. For more, visit: https://Meijiat150.arts.ubc.ca, or see the episode guide at: https://meijiat150.arts.ubc.ca/podcast-episode-guide/. See the episode guide here. In this episode, Dr. Dierkes analyzes how the Meiji Restoration is presented in history textbooks in Japan. We compare the historiography of the Restoration in Japanese and Western scholarship, as well as discuss recent issues surrounding textbooks in both Japan and the United States.